Elizabeth Bay has become a breeding ground of creativity and entrepreneurship with many small business start-ups and ‘on e man bands’. The atmosphere is an inspiring mix of cosmopolitan and creative which seems to act as a muse for those with a killer idea. Sarah Hue-Williams is no exception. Originally from the UK, she moved here 14 years ago and fell in lovewith the Australian attitude of ‘network to give, not just to get’ and Elizabeth Bay as her home. 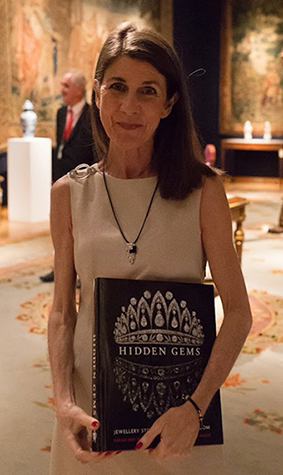 Sarah Hue-Williams is an award-winning freelance gemmologist, jewellery historian and lecturer. She divides her time between London and Elizabeth Bay, citing the Art Deco architecture in Australia as her inspiration. Her second book “Hidden Gems” quickly reached ‘Best Seller” status in the UK and has just launchedin Australia. 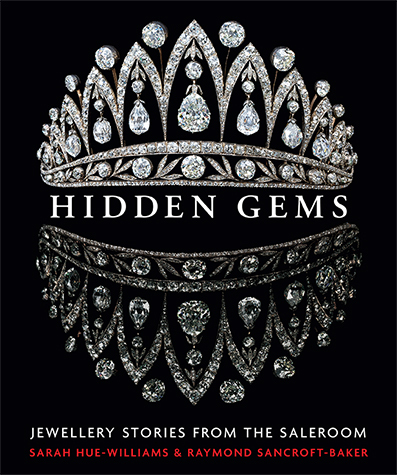 It’s an enchanting mix of short stories about specific jewels. Who wore them and how they got from their original purchase to their current owner. You’ll be taken on an enthralling ‘behind the scenes’ journey that’s both captivating and educational. 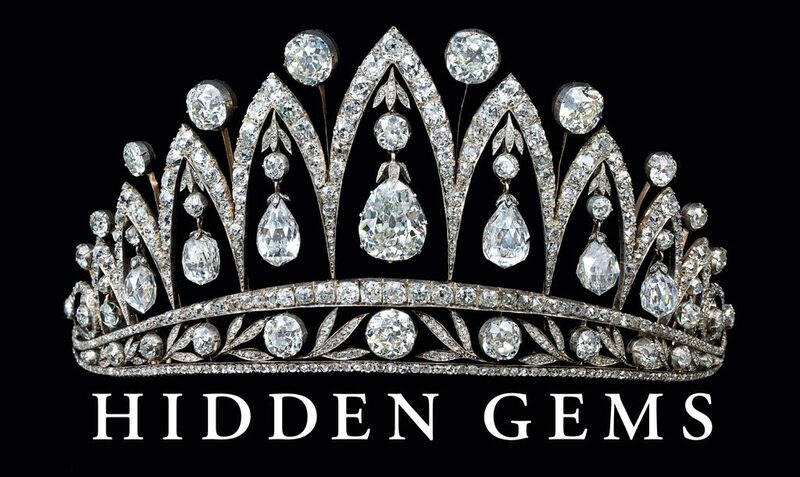 It’s refreshing to read a jewellery book that isn’t centred around the size or cost of the gem but the relationships and circumstances that surround it. It’s people watching on a grand scale, crossing oceans and continents to witness Jewellery’s greatest value – it’s story.